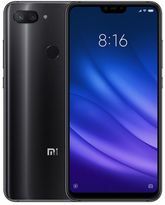 What makes Redmi S2 so unique? 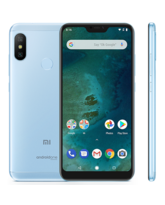 It's a smartphone with self-expression at its heart, with a front facing camera designed to capture you and everything that makes you different. The 12MP + 5MP dual camera features large 1.25µm pixels, captures more light and produces quality photos in low-light. The AI portrait mode gives your photos depth and a beautiful bokeh effect. 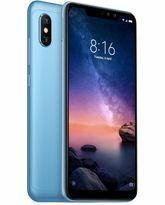 Redmi S2 Self-expression, Social, and Self-portraits What makes Redmi S2 so unique? It's a smartphone with self-expression at its heart, with a front facing camera designed to capture you and everything that makes you different. 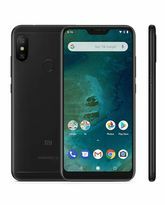 12MP+5MP dual camera Precise bokeh effect 16MP front camera 4500k soft-toned light AI-based algorithms Look your best with AI Beautify 4.0 5.99" HD+ 18:9 Full screen display 2+1 Card Slot 256GB microSD support Snapdragon625 14nm octa-core processor Take vibrant photos with the AI dual camera The 12MP + 5MP dual camera features large 1.25µm pixels, captures more light and produces quality photos in low-light. The AI portrait mode gives your photos depth and a beautiful bokeh effect. The dual camera with AI plus portrait mode can make the front and rear scenes more hierarchical, and achieve the cream like virtual effect. 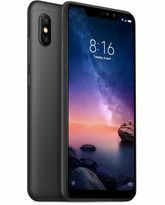 Dual Rear Camera Perfecting selfies, be it day or night Redmi S2 features a 16MP front camera and a LED Selfie-light with 4500k temperature to simulate natural white light. Now you have perfect selfies, even under dimly-lit environments. Super pixel: Quality photos in low-light Super pixel combines four pixels into a single large pixel. This reduces noise, captures more light, and overall improves photos taken in low-light conditions. AI down to the finest detail Redmi S2's cameras are powered by AI-based computing engine and optimized through deep learning. This combination makes taking flawless selfies easier than ever. AI beautifies you more naturally Experience digital makeovers with AI Beautify 4.0. Take on flattering filters and features such as skin smoothening and contouring. Wider selfie angle Leave no one out from group selfies with Redmi S2's front camera 79.8° wide-angle lens! Explore limitless beauty Redmi S2's 18:9 full screen display allows more to be viewed while retaining the dimensions of a tradional phone. View and immerse yourself in the full experience. 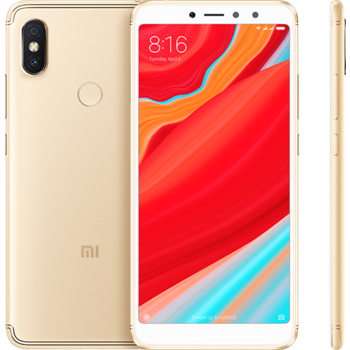 Control what you do with just one hand Switch between tasks with just a swipe of a finger Sleek design to match the stylish you The slim design and natural curves of Redmi S2 make it a joy to hold. The decorating lines on the top and bottom are designed with precise angles and positions as if they were the most beautiful skylines.